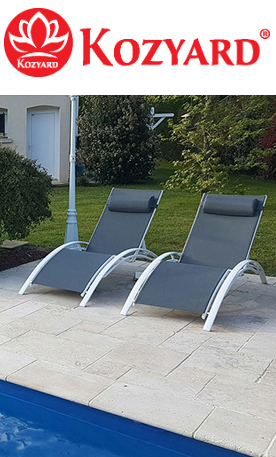 Kozyard LLC is a young company with knowledge and experience to service the outdoor furniture market. With over 15 years of mass production manufacturing experience as an OEM provider, we have what it takes to be competitive. Our direct sales division was established in 2016. Each and every day, we work our hardest to bring you innovative products that make it possible for you to enjoy a cozy life. From Kozyard to Kozyvacu, Double Eagles and RVAqua, our brands span an extensive variety of categories. With the launching of our direct sales on the market, your feedback is very important to us. Please feel free to send us an email; your comments are very welcome and appreciated. 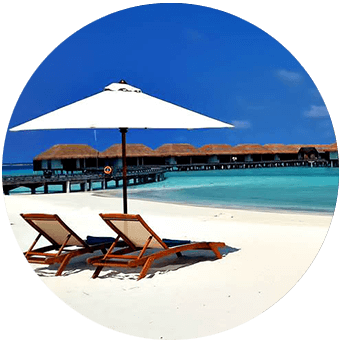 We are dedicated to our customers; watch us grow! 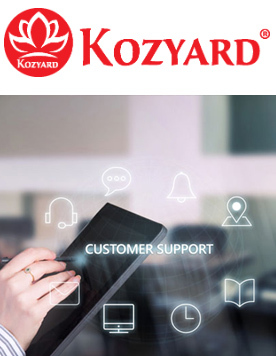 Kozyard LLC is a BBB Accredited Business, and we are committed to offering you the best customer service, a large selection of quality products, and some of the best prices the industry has to offer. We hope you agree! The Better Business Bureau (BBB), founded in 1912, invites businesses to become Accredited members. The BBB collects information on business reliability, alerts the public to frauds against consumers and businesses, provides information on ethical business practices, and acts as mutually trusted intermediaries between consumers and businesses to resolve disputes. Creating a culture of innovation is in our genes. Because of this, we strive to bring new and exciting products to the market. Our manufacturing facility owns the most advanced development and product quality monitoring systems. Our research and development teams are constantly working to create exciting new merchandise. We hold more than twenty patents spanning nine categories of products. Our innovation can be found in many industries. Product quality is the key to our success, and we constantly strive to deliver the highest quality in the market..